With funding from Grand Challenges Canada and partners, Jacaranda Health will expand its network of high-quality, low-cost maternity clinics to help over 15,000 patients in Kenya. 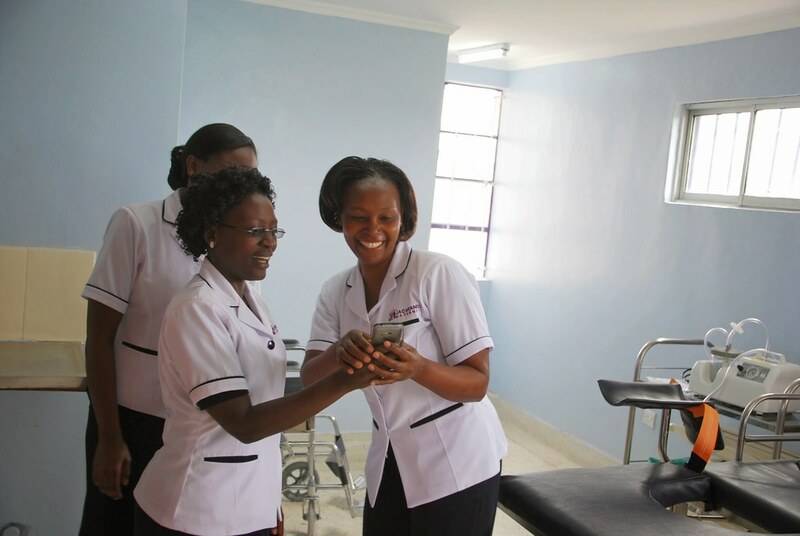 Jacaranda, a Nairobi-based, for-profit creating a group of maternity care clinics, has consistently delivered high-quality maternal care, having provided maternal healthcare to roughly 17,500 women, including over 2,225 safe deliveries. 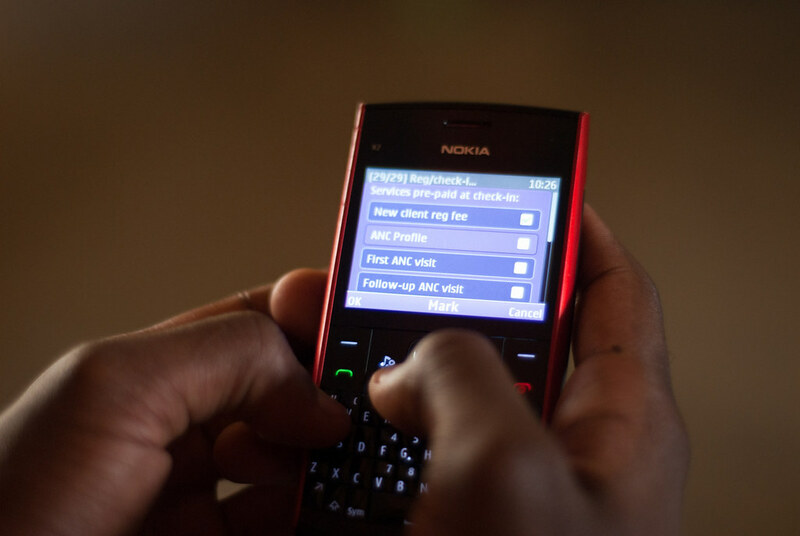 Its services are in high demand: 57 percent of Jacaranda mothers report being firmly decided tor to deliver in facilities rather than at home, and nearly 90 percent of those mothers report Jacaranda as their facility of choice. All deliveries conducted in Jacaranda’s facilities are attended by at least one trained midwife, and every newborn begins breastfeeding within 24 hours. Almost all (90 percent) are still exclusively breastfeeding at 9-weeks – nearly three times the Kenyan average for infants aged 2-3 months. Additionally, 100 percent of Jacaranda’s delivery clients receive postnatal care within 24 hours of delivery, compared to just 35 percent on average in Kenya. The renewed funding will enable Jacaranda to continue its transformation of maternity care in East Africa by innovating in high quality, low-cost and respectful maternity care, extending services to over 8,700 mother-infant pairs.